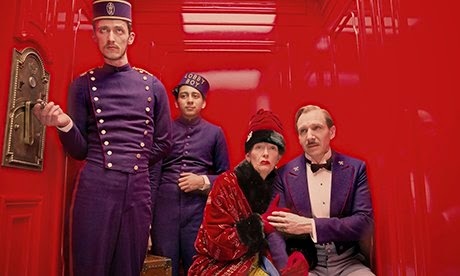 Has anyone else seen The Grand Budapest Hotel? 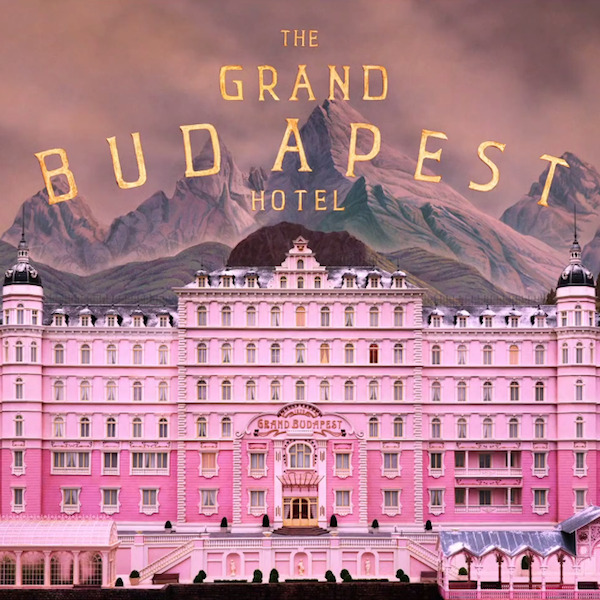 Not only did I love the story and the humor, but like most Wes Anderson movies (so I hear…I don’t think I’ve seen any others) it was beautiful! I left the theater (the Coolidge Corner Theater is so cool!) feeling inspired. The sets and costumes and props were stunning! It all makes me want to combine red and purple, paint things with super high gloss paint, and decorate with gold and pale pink. 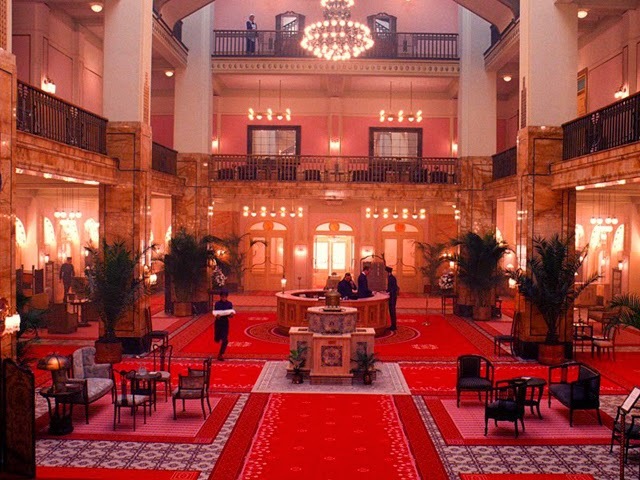 Any other movies you love visually? 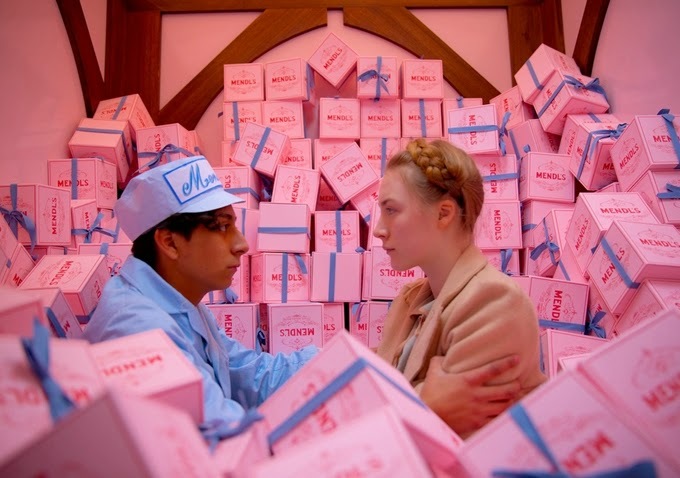 I’m a huge fan of Sophia Coppola’s Marie Antoinette as well.